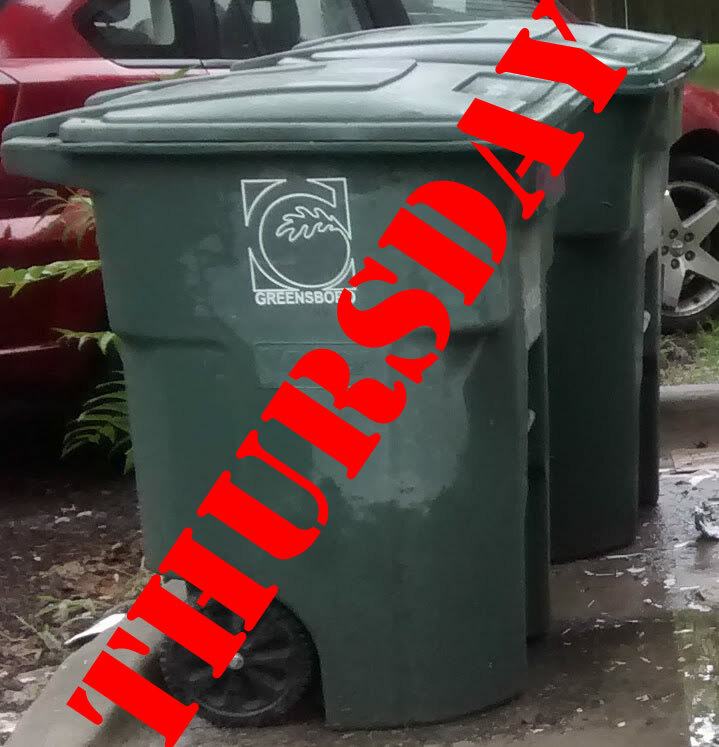 Garbage, recycling and yard waste will be picked up on Thursday this week, Christmas Eve, because Friday, obviously, is a holiday. Many people, including me, have trouble remembering this type of thing, so don’t hesitate to remind your neighbors. Same deal next week, though it won’t be a recycling week. This entry was posted in Alerts, City Government. Bookmark the permalink.